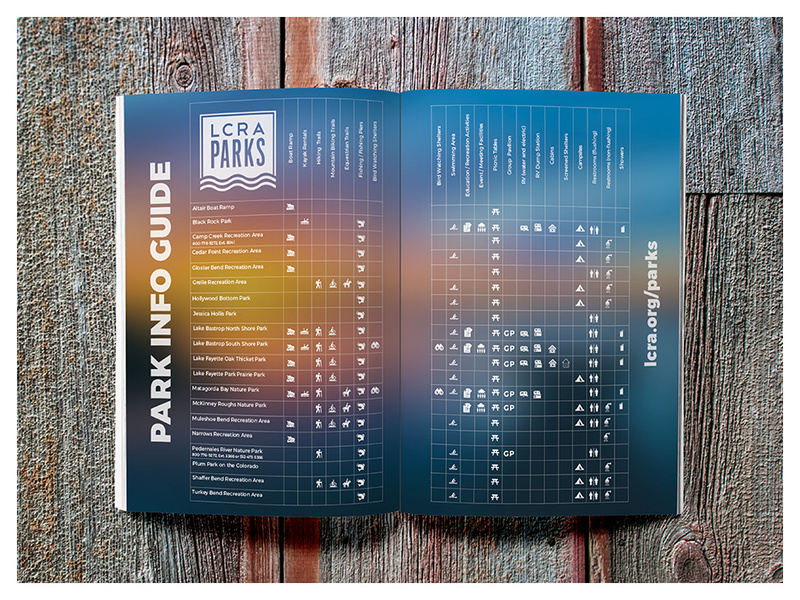 LCRA Parks needed a printed guide to connect with outdoor enthusiasts who desire a healthy, active lifestyle – even when traveling. H|DM proposed an adventure guide. 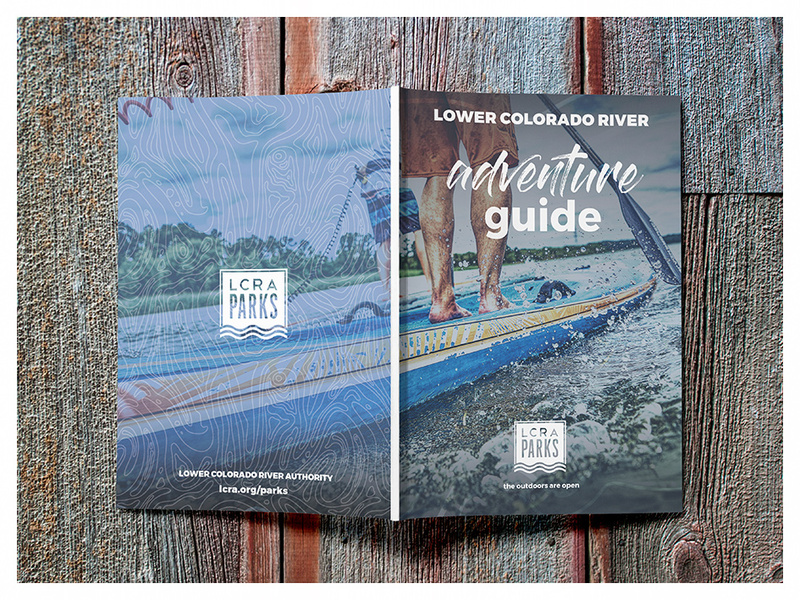 The Lower Colorado River Authority (LCRA) contracted H|DM to develop a park adventure guide book for LCRA Parks, a group of 40+ parks that line the last 600-miles of the lower Colorado River from Austin to Matagorda Bay. 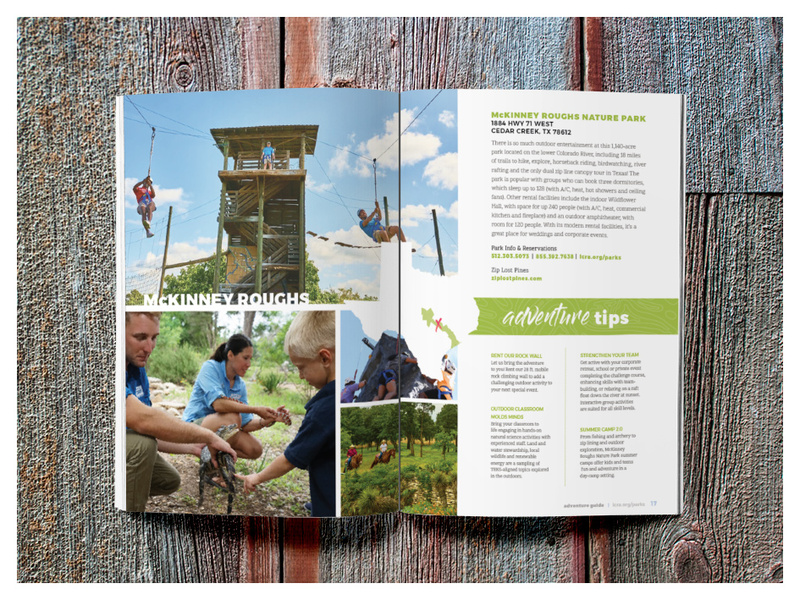 The 48-page guide shared packing tips, campfire cooking recipes, insider secrets for each park and more. 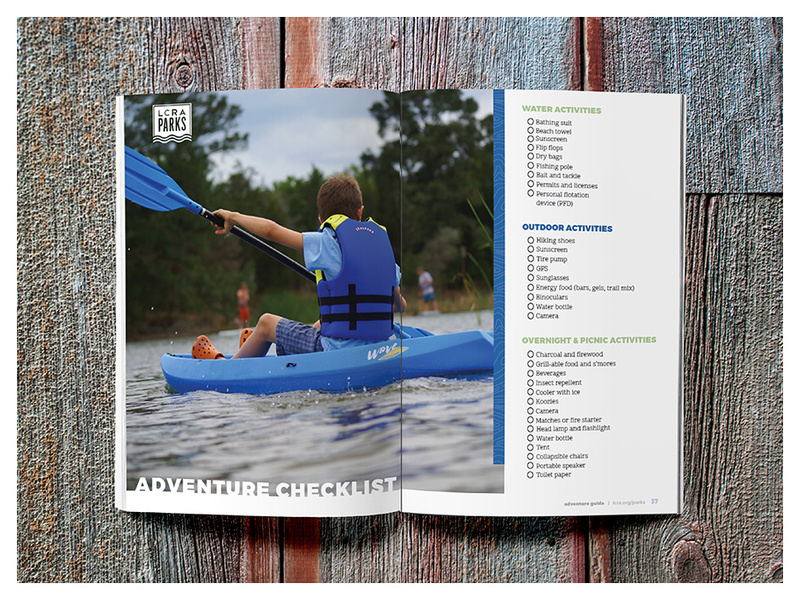 Released in Fall 2017, the guide is still being distributed at Texas tourism information centers, LCRA Parks, and outdoor recreation partners such as REI, Bass Pro Shops, Cabellas, and RV dealerships.